The Board of Supervisors is the Township’s local governmental decision-making body. The Board is comprised of five members elected to serve six year staggered terms. The Board appoints a Chairman, Vice Chairman, and Secretary. 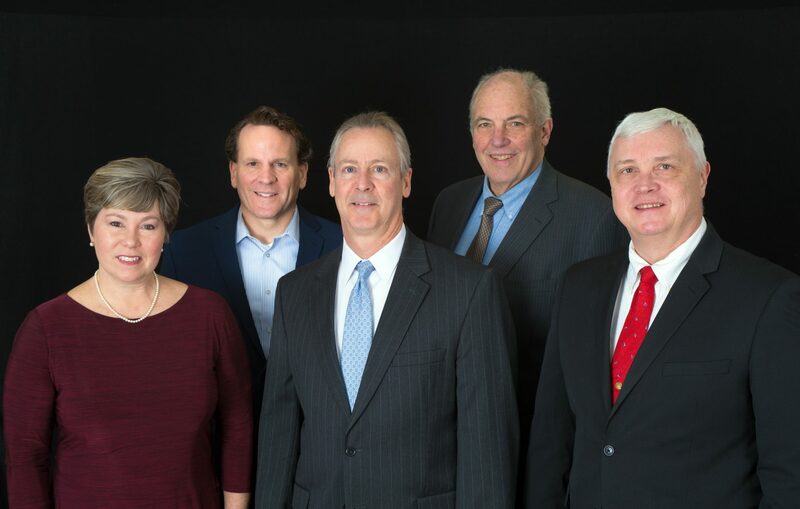 As the governing body, the Board is responsible for maintaining a fiscally sound, healthy, safe community for the residents of Derry Township through executing legislation, creating policies, levying taxes, authorizing expenditures, and overseeing the management of the township. The Board of Supervisors meetings are held at 7:00 p.m. on the second and fourth Tuesdays of the month at the Township of Derry Municipal Complex, 600 Clearwater Road. The meetings are open to the public and time is allotted for public comment. Additional meetings are held during budget preparation and when special needs or issues arise.